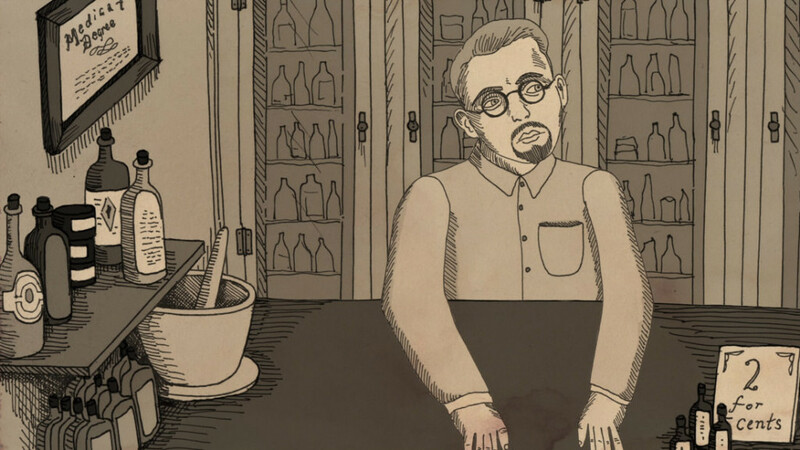 Here’s a unique documentary about a doctor who used goat testicles to help infertility issues with men – and it worked – or else, why make a movie? 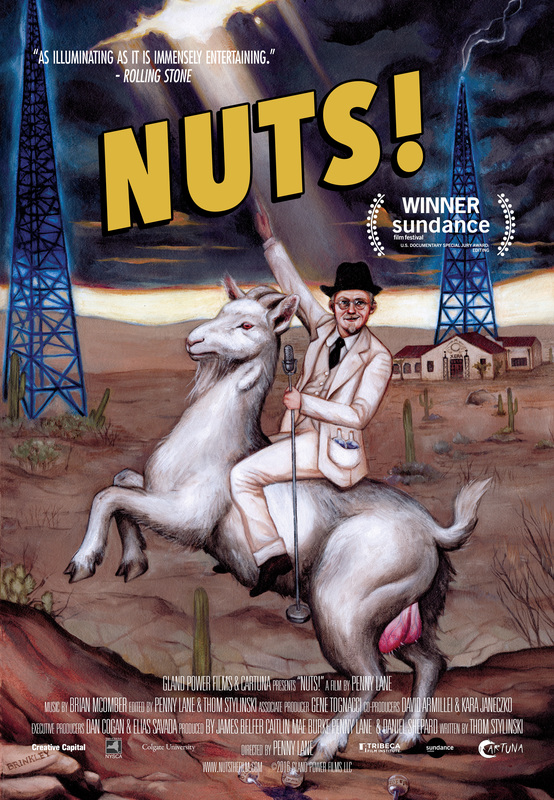 Directed by Penny Lane (“Our Nixon”) and based on the book The Life of a Man by Dr. John R. Brinkley, “Nuts!” is the so-strange-it’s-true story of Dr. Brinkley, who built quite a name for himself with his goat testicle impotence cure, earning himself some very prominent patients and seemingly created a new zip code back in 1920s Milford, Kansas. If that sounds unbelievable, Dr. Brinkley then started using radio (a station he created, KFKG) to live-broadcast these surgeries, becoming the Dr. Ruth and Dr. Phil of the 20s and 30s. The film may sound strange, but it’s actually quite fascinating and informative, especially in the way Lane combines old footage and news clips, animated recreations and talking heads. The result is a surprisingly complex, perplexing and sad movie.